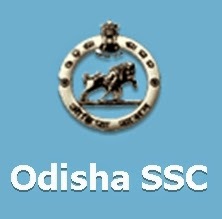 According to the latest notification from the official website of Odisha Staff Selection Commission, they are soon going to recruit candidates to their 186 vacant posts of Teacher Educator, Physical Education Instructor, Art Instructor vacancies on contract basis under School & Mass Education Department, Odisha. If you feel interested towards taking up these posts, then please register your application online bu logging in to the official website of the recruitment board at odishassc.in. Please keep in mind that the last date of online application registration is on 2nd November, 2015. For applying to the vacant posts in OSSCTeacher Educator department, please log in to the official website of the OSSC board and follow the instructions provided.